At W and W Construction we have 30+ years of experience in construction services. 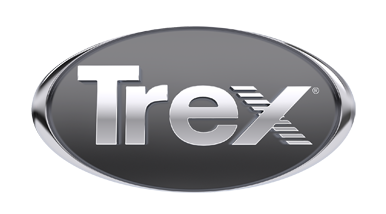 We specialize in custom Trex outdoor living spaces no matter the size or scope. We proudly serve many areas of western NC including: Asheville, Hendersonville, Waynesville, Mills River, Fletcher, Weaverville, Brevard, Lake Toxaway, Sylva, Arden, Fairview, Maggie Valley, Zirconia, Sapphire, Horse Shoe, Swannanoa, Skyland, Cashiers.